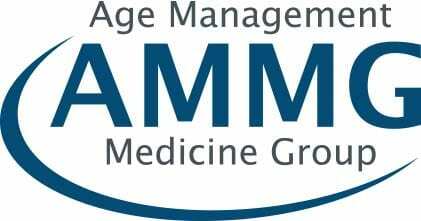 As Board Certified Internal Medicine Practitioners, we work on complicated medical problems and can help with diabetes, heart disease and numerous other conditions but we also like to help people optimize health. We work on optimizing hormone levels so people have zest for life, good energy and find it easier to lose weight. We can help people lose weight by using medications, natural supplements, vitamin shots and diet programs. Besides Internal Health and Wellness, we also work on external appearances and can get rid of sun spots, tighten skin and reduce lines, wrinkles and even scars. We have been serving the Emerald Coast since 2004 and now have three locations. 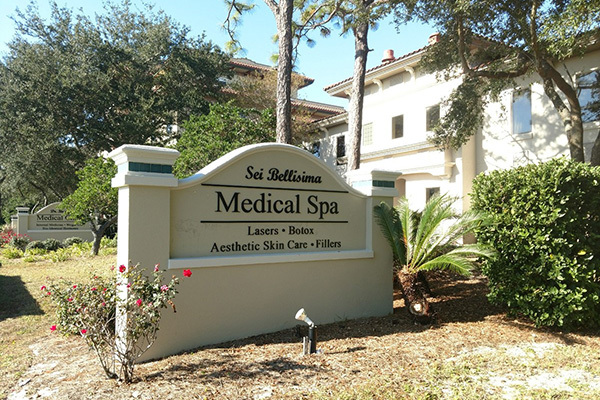 Our first location was seagrove beach and we still see patients in this location although we have completely renovated the space. 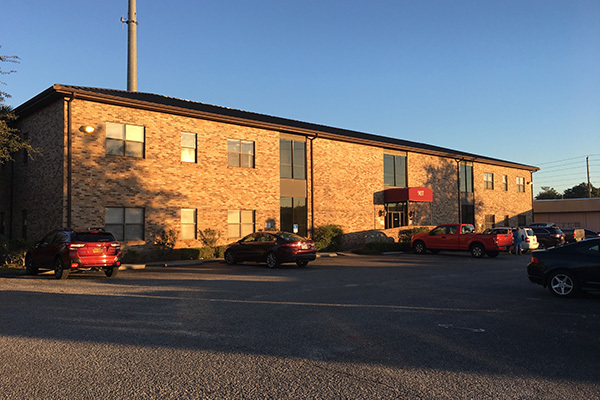 Our Destin location is in a newer building in beautiful Regatta Commons close to mid bay bridge. Since it is so close to Mid bay bridge, it is makes this location accessible from Crestview and even Pensacola is a quick drive on the interstate. 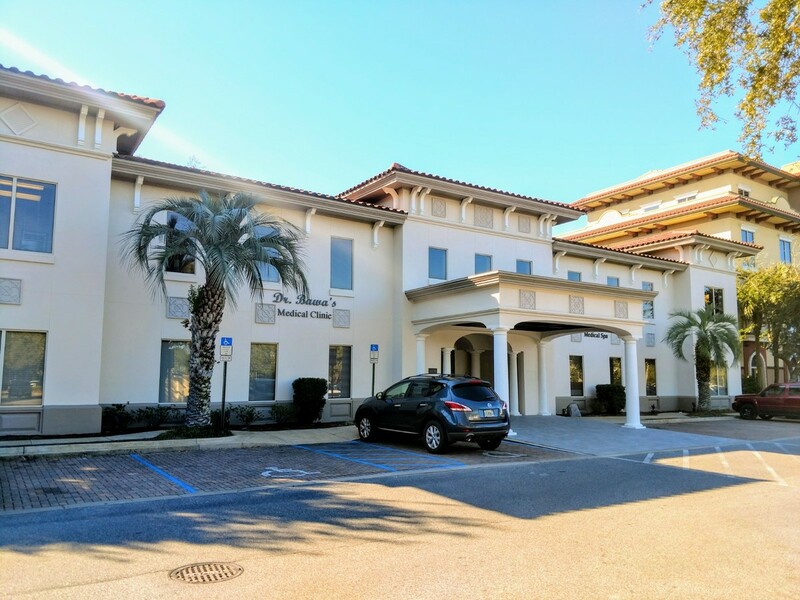 Dr. Nitin Bawa, MD is a board certified Internal Medicine Physician and we also have Dr. Svetlana Hanson, MD who is also board certified in Internal Medicine. Dr. Bawa takes a lot of time in training his practitioners and we are proud to have Janet Reeves, Laurie Schweppe, Serena Rohrbeck as our mid level practitioners. 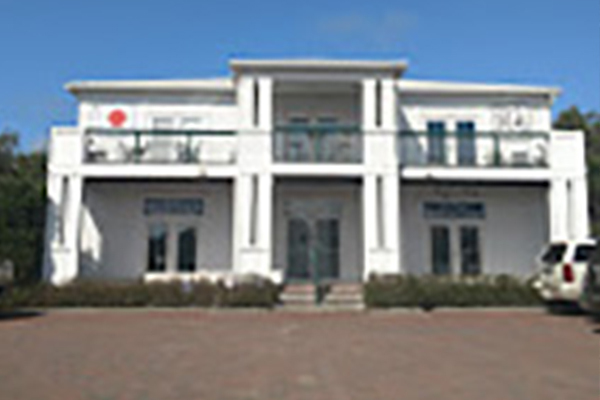 Our Seagrove location was the original location for Dr. Bawa & Associates established in 2004 by Dr. Nitin Bawa, M.D. and his wife, Shruti Bawa. We now have three offices including a beautiful medical spa, five providers, and growing strong. Services offered include: Internal medicine, bio-identical hormones, weight loss, nutrition, IV therapy, lasers & aesthetics including botox, fillers, & peels. Dr. Nitin Bawa, MD, finished his medical school from University of Illinois at Chicago (UIC) in 2001. He did his residency in Internal Medicine at UIC hospital. He also has an MBA in Health Services Management and Finance from Loyola University Chicago. Dr. Bawa’s Bachelor’s degree is in Chemistry from Northwestern University where he did research on Alzheimer’s disease and also co-authored a research paper published in Experimental Neurology. 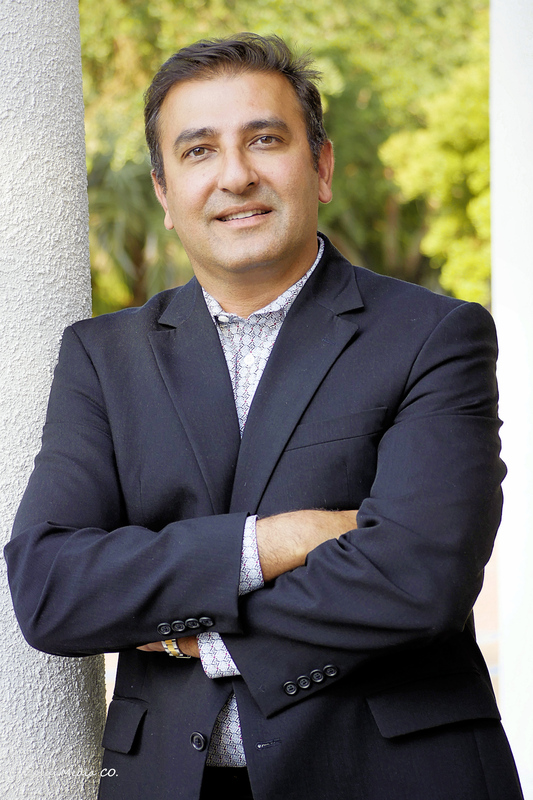 Dr. Bawa has done an externship at Kennedy Space Center, Florida and has participated in research with Flight Surgeons. He has volunteered with the International Federation of the Red Cross and Red Crescent. Dr. Bawa has a special interest in Bio-identical Hormones and has numerous patients who have successfully used this with success and few side effects. Dr. Bawa is also interested in Complementary and Holistic Medicine and uses natural treatments whenever possible. 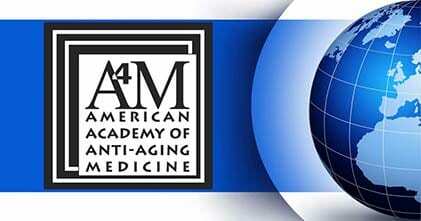 He goes to numerous conferences including the American Association of Anti-aging medicine. Dr. Bawa also has an interest in weight loss treatments and he has used numerous medications and diet plans to help people lose weight. Dr. Bawa writes for different local newspapers and several of his articles can be found on different websites. Dr. Bawa is a runner and swimmer and has an interest in Sports Medicine and Nutrition for athletes. He is able to offer different tests to optimize performance for athletes and can advise on supplements for athletes. Dr. Bawa is one of the first in the area to start using genetic testing as a routine part of a complete physical. Mayo Clinic, Scripps Institute and Duke University do this same test and we are one of the only ones in the area who offer this testing. 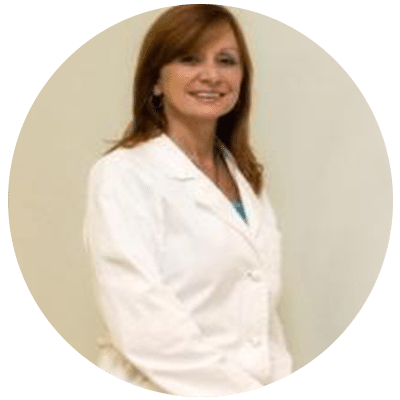 Dr. Hanson is an internal medicine physician with experience in general medicine, nutrition, skincare, bioidentical hormone replacement therapy and preventive medicine. 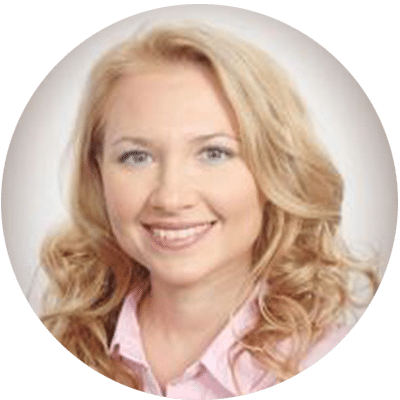 Dr. Hanson received her medical degree from Stavropol Medical University in Stavropol, Russia. She worked in pediatrics upon completion of her pediatric residency in Moscow. She moved to the United States in 2008 and eventually married an air force officer. 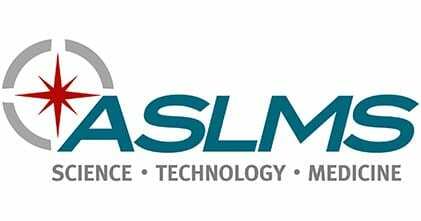 In order to practice in the U.S. Dr. Hanson completed the United States Medical Licensing(USMLE) three-step Examination process. 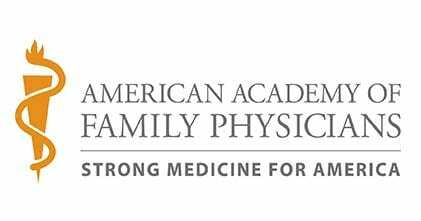 She completed her Internal Medicine Residency training at the Wright Center for Graduate Medical Education residency program in Pennsylvania. 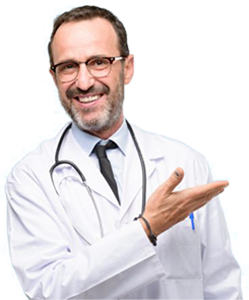 Dr. Hanson has special interests in Bioidentical hormone replacement therapy, Anti-aging Medicine, Obesity, Metabolic diseases and Aesthetics (botox, fillers, laser treatments etc.) Dr. Hanson enjoys spending time with her family, practicing yoga, cooking and reading during her free time. Janet Reeves is originally from Gadsden, Alabama. She earned her Bachelor’s and Master’s degree in Nursing from Samford University in Birmingham, Alabama. She obtained her Doctor of Nursing Practice degree from the University of Alabama in Birmingham, Alabama. Her doctoral studies focused on developing interventions to improve the health and quality of life for migrant and seasonal farm workers. Her past experience as a nurse practitioner includes community health, military health and emergent care. Janet has 2 grown children. In her spare time she enjoys travel, sailing, and working with FOR Nicaraguan Health, an organization that provides health care for the people of Nicaragua. 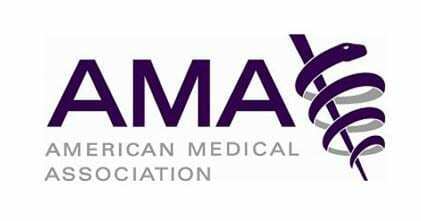 Southern Colorado Association of Nurse Practitioners Member. Laurie is a Board-Certified Family Nurse Practitioner and experienced clinical research Sub-Investigator. 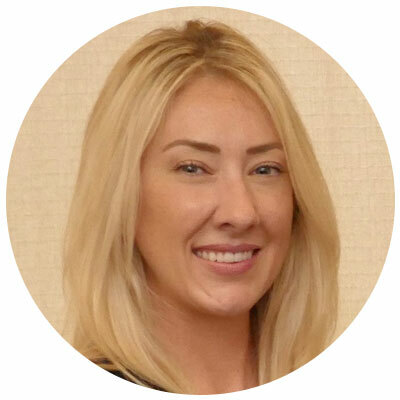 She has 8 years experience on over 100 clinical trials across multiple therapeutic areas. Throughout her nursing career, Laurie has enjoyed working in a wide variety of settings and with high-risk populations. She believes in patient advocacy and promoting self-efficacy through education and empowerment. Laurie earned her Master of Science in Nursing from the University of San Diego and is Board-Certified in Family Practice by the American Nurses Credentialing Center. As the practice manager, Sherry oversees all functions in the clinic. She helps with making sure all offices are adequately staffed and that all clinics are operating smoothly and efficiently. 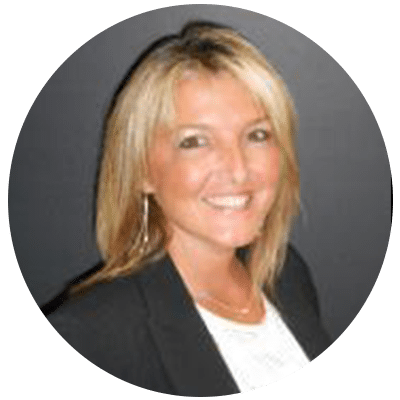 Besides having over 27 years experience in Human Resources, Office Management, Payroll administration, Benefits and Safety; she also has certifications in Medical Assisting, Phlebotomy, EKG and Coolsculpting. After she finished her M.A. certification, she has also obtained her LPN. Sherry, is a mother of 2 children (and a Pomeranian), has been happily married for 27 years, she loves bowling, all water sports and nightly walks on the beach. Laurel Blackerby is a Nutrition Educator & Weight Loss Coach. She graduated from University of Utah with a Bachelor of Nutrition, then later attended Kansas State University for her Masters in Nutrition and Dietetics. 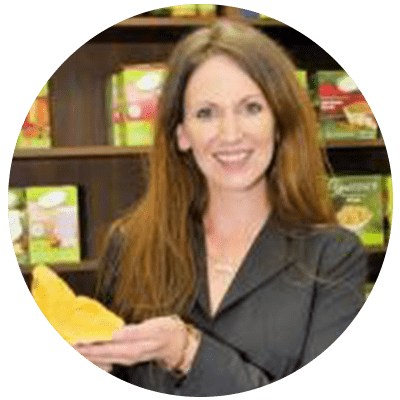 She has 17 years of experience in the weight loss industry, as well as additional experience in addressing concerns ranging from diabetes to nutrient deficiencies. Laurel provides individualized weight loss programs including Ideal Protein, HCG, or custom diet plans which can include weekly coaching & support. She is passionate about weight loss, and improving health, while making these changes simple & easy for a lifestyle approach. While not at work, Laurel enjoys spending time with her daughter, cooking & relaxing on the beach. We have multiple locations where you can enjoy our services.